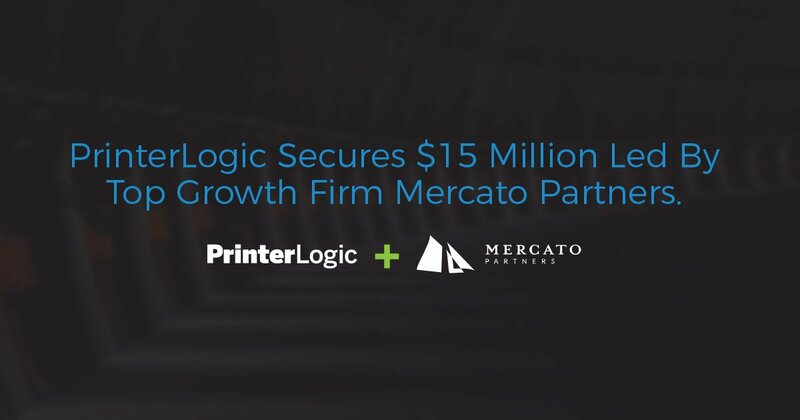 PrinterLogic gets $15 Million Boost from Mercato Partners | Industry Analysts, Inc. This entry was posted in Uncategorized and tagged Mercato Partners, PrinterLogic by IA Staff. Bookmark the permalink.